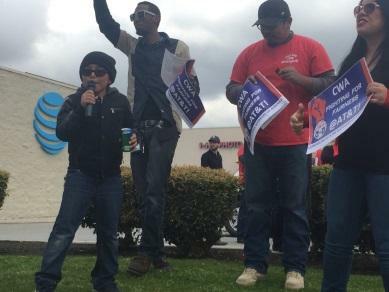 We are standing in solidarity with our brothers and sisters at DIRECTV and AT&T Mobility. Now we are 40,000 strong. 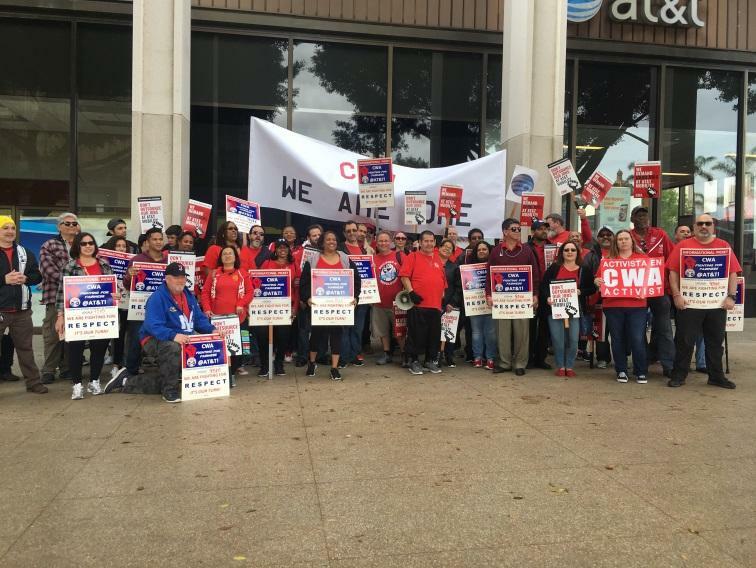 On Saturday, February 11, 2017, CWA District 9 members across, California, Nevada and Hawaii rallied to support the bargaining teams for AT&T West, DIRECTV and AT&T Mobility. We had large rallies in San Francisco, Bakersfield, San Diego and Los Angeles. 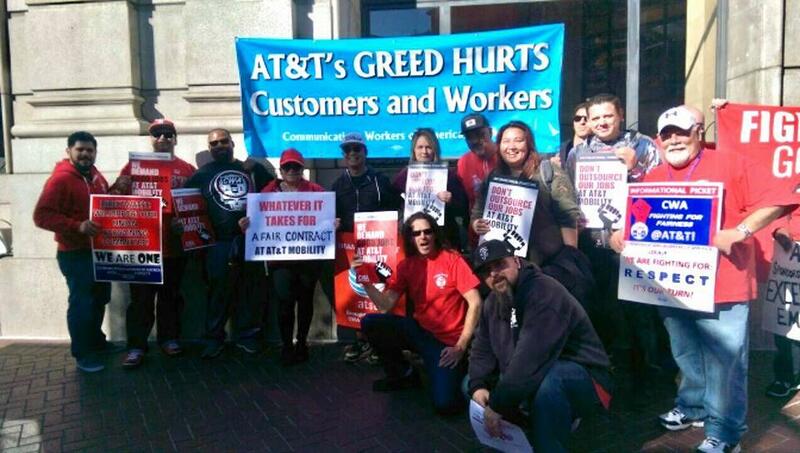 Members focused on bringing public awareness to AT&T’s greed which continues to effect customers, workers, their families and the communities in which we live. 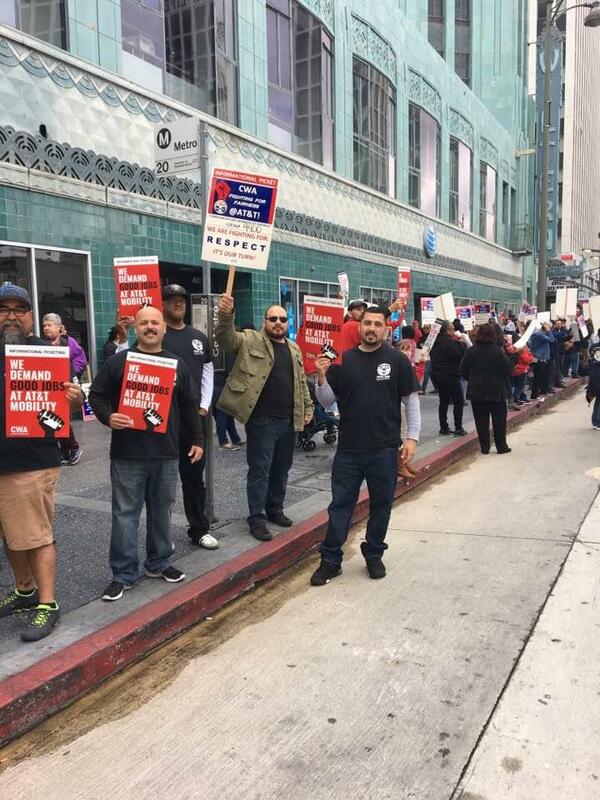 We now have over 40,000 AT&T workers that are seeking a fair contract across the country. Here in District 9, mobilizers are working hard to coordinate mobilization to move bargaining forward at all three tables. Talk to your Local leadership and find out how you can get involved and bring home a fair contract for you and your fellow union members. 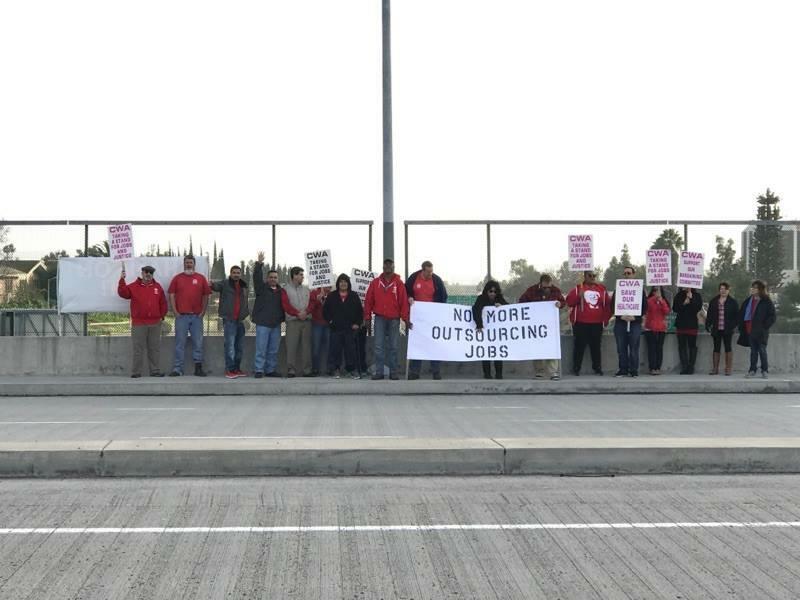 We want to thank all of the Local activists who reached out to their local elected officials and got them to sign on to a letter in support of workers and our bargaining. We need to continue to grow member involvement and increase our participation in the upcoming mobilization activities. If we each do our part, WE WILL WIN. 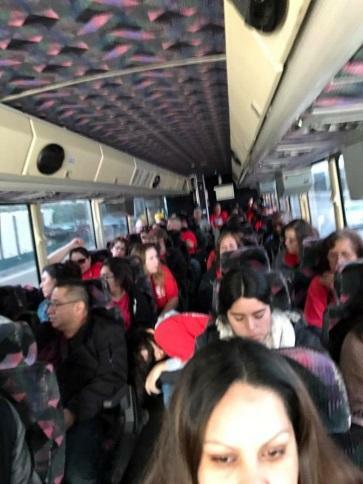 All official negotiation and mobilization information will be delivered on the District 9 website (www.district9.cwa-union.org), Local Websites and email lists.